International Link supplies all your vacuum truck, industrial, municipal and sewer spare parts including acrylic and Nomex filter bags and cages, hose reels, sewer hose, industrial vacuum hose, nozzles, valves, pumps and more. 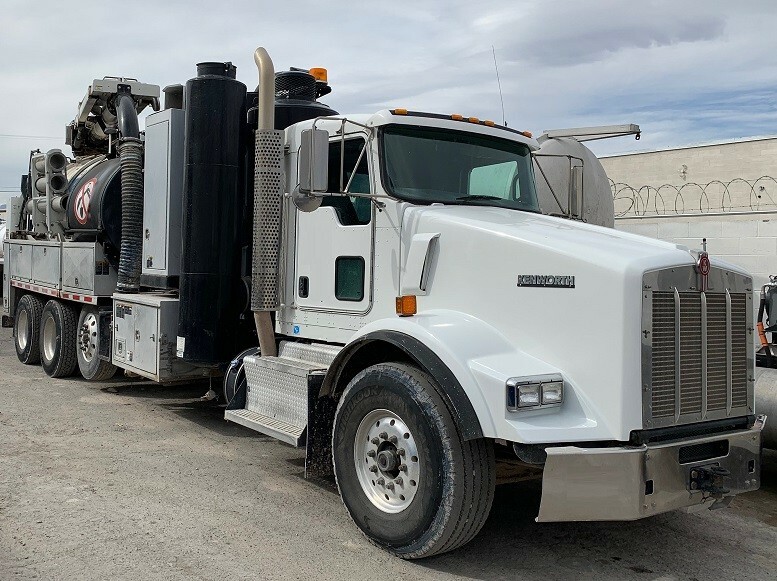 Parts are available for all makes and models including Vactor, Guzzler, Camel, Supersucker, Mud Dog, Vac-Con, VacAll, Clean Earth, Aquatech and more! Call us at (888) 530-3773 or fill out the form below to contact us. Browse our most popular stock of parts and wear items below for all your vacuum truck needs.